Over the past few years Kosovo's economy has shown significant progress in transitioning to a market-based system and maintaining macroeconomic stability, but it is still highly dependent on the international community and the diaspora for financial and technical assistance. Remittances from the diaspora - located mainly in Germany, Switzerland, and the Nordic countries - are estimated to account for about 13-15% of GDP, and donor-financed activities and aid for another 7.5%. Kosovo's citizens are the poorest in Europe with an average annual per capita income of only $2,800. Unemployment, around 40% of the population, is a significant problem that encourages outward migration and black market activity. 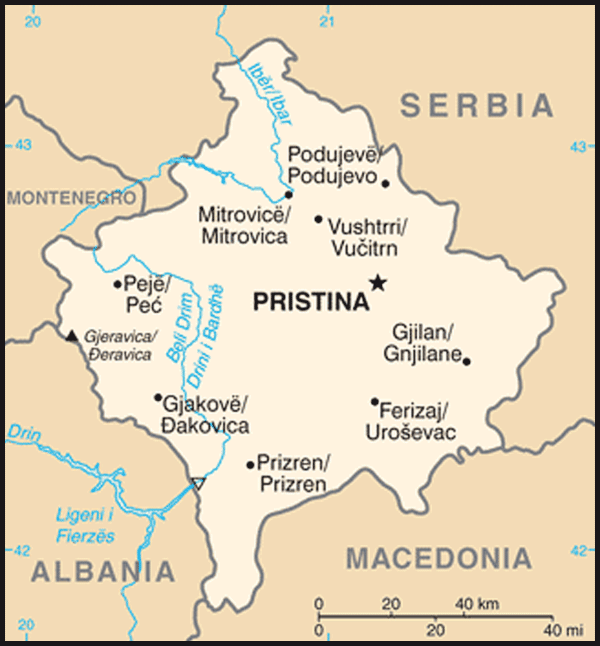 Most of Kosovo's population lives in rural towns outside of the capital, Pristina. Inefficient, near-subsistence farming is common - the result of small plots, limited mechanization, and lack of technical expertise. With international assistance, Kosovo has been able to privatize 50% of its state-owned enterprises (SOEs) by number, and over 90% of SOEs by value. Minerals and metals - including lignite, lead, zinc, nickel, chrome, aluminum, magnesium, and a wide variety of construction materials - once formed the backbone of industry, but output has declined because of ageing equipment and insufficient investment. A limited and unreliable electricity supply due to technical and financial problems is a major impediment to economic development, but Kosovo has received technical assistance to help improve accounting and controls. The US Government is cooperating with the Ministry for Energy and Mines and the World Bank to prepare a commercial tender for a project to include construction of a new power plant and the development of a coal mine to supply the new power plant as well as two existing plants. Privatization of the distribution and supply divisions of Kosovo Energy Corporation is also planned. 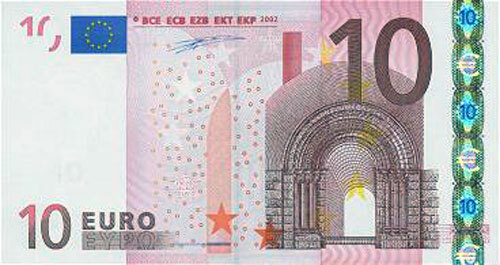 The official currency of Kosovo is the euro, but the Serbian dinar is also used in Serb enclaves. Kosovo's tie to the euro has helped keep core inflation low. Kosovo has one of the most open economies in the region, and continues to work with the international community on measures to improve the business environment and attract foreign investment. Kosovo has maintained a budget surplus as a result of efficient value added tax (VAT) collection at the borders and inefficient budget execution. In order to help integrate Kosovo into regional economic structures, UNMIK signed (on behalf of Kosovo) its accession to the Central Europe Free Trade Area (CEFTA) in 2006. However, Serbia and Bosnia have refused to recognize Kosovo's customs stamp or extend reduced tariff privileges for Kosovo products under CEFTA. In July 2008, Kosovo received pledges of $1.9 billion from 37 countries in support of its reform priorities. 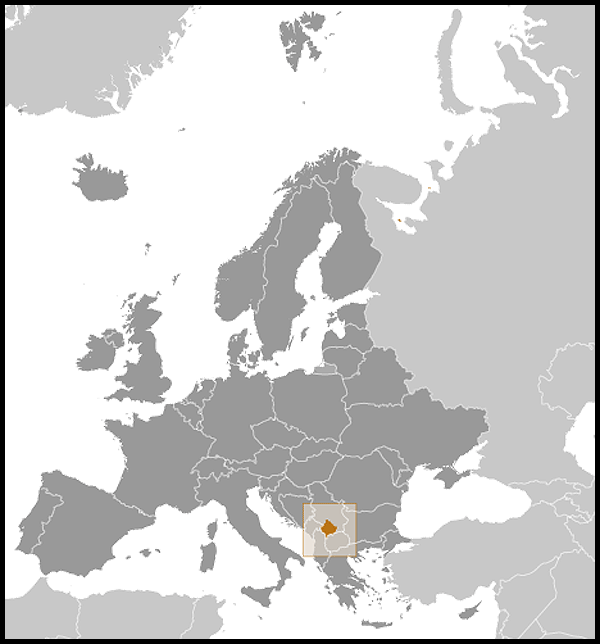 In June 2009, Kosovo joined the World Bank and International Monetary Fund, and Kosovo began servicing its share of the former Yugoslavia's debt.